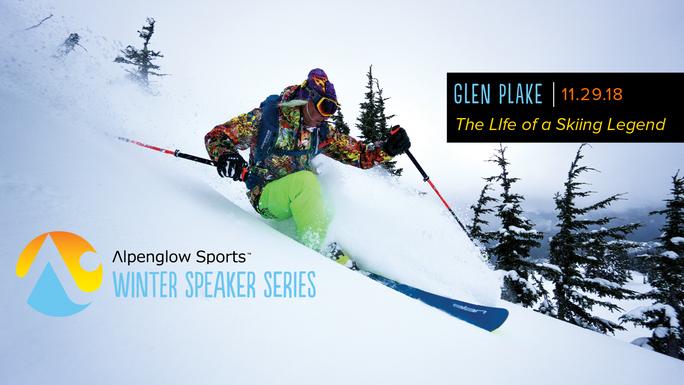 The 13th annual Alpenglow Sports Winter Speaker Series welcomes extreme skiing’s local and global legend, Glen Plake, on Thursday, November 29, 2018! 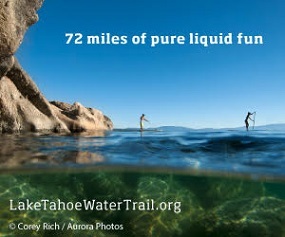 Raffle proceeds benefit Sierra Avalanche Center. All shows are free and begin at 7pm at Olympic Valley Lodge, Squaw Valley.